You might wonder what bankroll size do I need? Start with whatever amount of money you can easily afford. The size of your bankroll is important only as far as your expectations go. You have to be prepared to adjust your expectations according to the size of your bankroll. If you start with a relatively small stake, stick to penny or nickel slots. Once you’ve built up a larger bankroll, move up to playing quarters. Until, or unless, you can build a bankroll of several thousand dollars, try the dollar machines only occasionally, either with a small portion of your total bankroll, or with part of a substantial win you had on a quarter machine. To estimate your bankroll requirements, use this rule of thumb: (For this calculation, winnings are not taken into consideration.) Six spins a minute means 360 spins per hour. 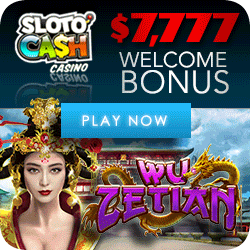 If you do not replay your winnings, for each hour of play you would need 720 coins for two-coin play. So, per hour, your bankroll requirement is $36 for nickel machines or $180 for quarter machines. 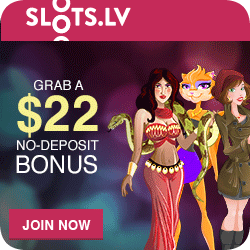 We found a hot online casino – US Friendly! 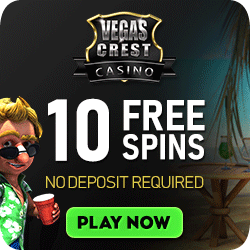 If you were planning to spend six hours a day playing the slots, you are not going to press that spin button continually for the entire duration. Taking time out for scouting for other slots that seem promising, and taking short breaks here and there, your actual spinning-the-button time will be closer to four hours. Accordingly, if you hope to spend six hours playing slots, you should have four hours worth of bankroll, which means the actual number of coins needed per hour averages 480 coins for two-coin play. Therefore, your stake for that day should be $144 for nickels play, or $720 for quarter machines. What if you don’t have exactly $144 or $720? 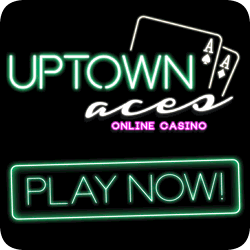 You could re-play some of your winnings or shorten your playing time. 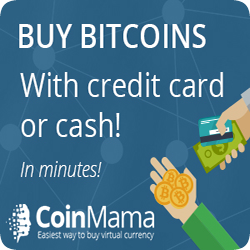 Another alternative is playing one coin at a time. If you decide to play single coins, be sure to stick to basic slots where there is no extra bonus for two-coin play. You’d never forgive yourself, should you hit a jackpot that would have paid 5,000 coins with two coins inserted, but you get just 2,000 coins because you played only one coin. Don’t let what seems to be high bankroll size requirements scare you. 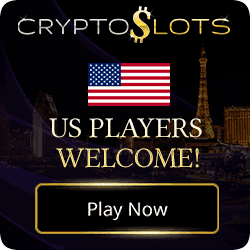 With the playing money system you will never lose your entire stake. You will likely show a profit or, if you do lose, it won’t be the bulk of your bankroll. Not only are you going to safeguard your bankroll, you are going to make it grow, so you can play with a bigger stake next time.